Is your website more than 3 years old? Is your law firm website home page dominated by a photo of your city skyline? Can a potential prospect contact you with one click on their mobile device? Was your website done by your significant other’s cousin or by a friend? 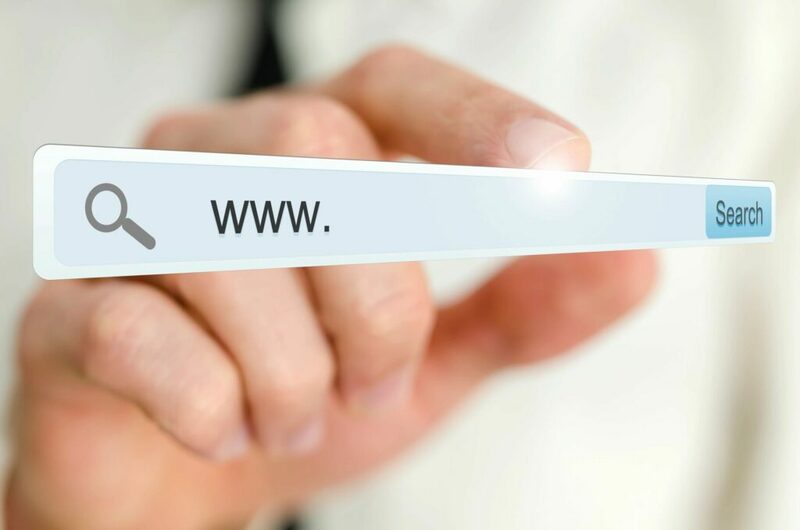 Chances are, if any of these questions resonate with you, your firm may need a website audit to determine how a new custom law firm website design can help you build your personal brand online. 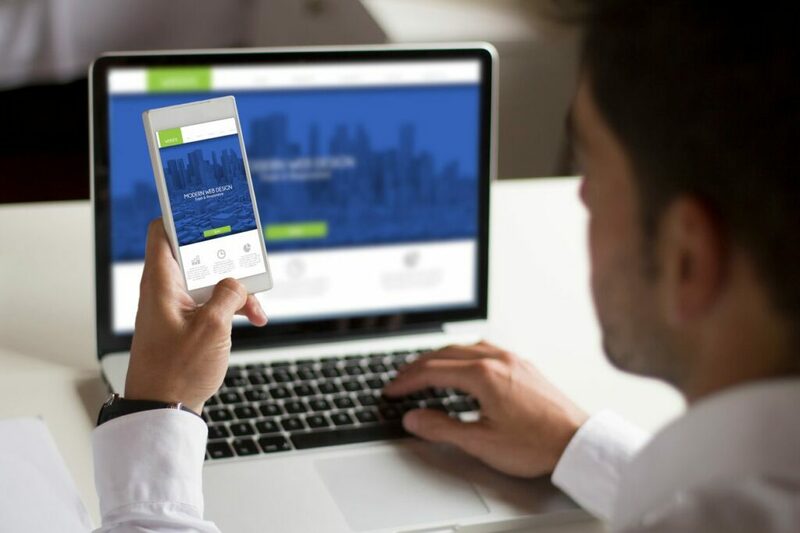 Connect with our law firm website design team for a free analysis of your current website. Our first conversation is always free. If you are a personal injury law firm, you may be interested in using the internet for lead generation. Your needs are very different from a transactional business attorney who is interested in creating a website that is focused on demonstrating a professional brand, while also providing visiting referrals a place to learn about the firm before they call for a consultation. One size does not fit all when it comes to law firm marketing and website development in particular. Branding across your many marketing channels needs to be consistent. If your marketing “elevator pitch” or “infomercial” says something that is not consistent with your website, your visitor may be confused. Also, the color scheme, graphical images, photographs and all other elements that goes into your marketing efforts should be consistent across all your marketing channels. Your website is but one piece (often the central piece) of the puzzle. However, no website will be successful without making it an integral part of a larger marketing plan. If you design a website, consult with a marketing company like FRETZIN, Inc. to take full advantage of your firm’s strengths and build your unique value proposition. Ask yourself, what makes your firm different and capitalize on that in all your marketing channels from your business card, to your blog, to your social media including Facebook, Twitter and most importantly LinkedIn. Over one-half of your website visitors will come to your law firm website on their mobile phone. As such, it’s critical that your website be mobile-friendly. This creates a layout on mobile devices that are easy to maneuver around and keeps the professional design you desire. Provide visitors an easy one-click method of contacting the firm. Do you want a custom law firm website design or is design secondary to providing your website visitor outstanding content? Or do you want both? 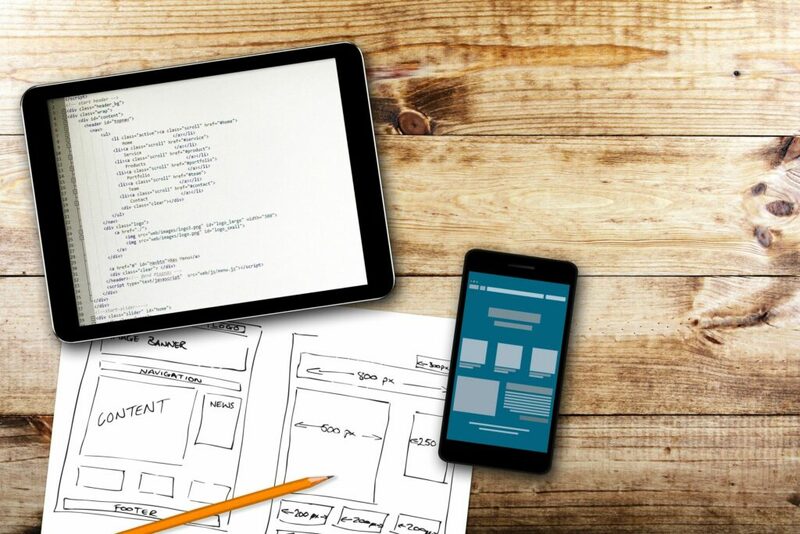 Websites today are either custom, semi-custom or developed based on templates. At FRETZIN, Inc., we develop custom websites that totally differentiates your firm from other firms. However, all of our sites will emphasize your law firm’s strengths, unique value proposition and firm successes. You will be amazed at the level of customer service our attorney website design consultants will provide during your website development. A law firm website is only as good as its content. Our team of attorney content writers are highly qualified, with years of experience writing legal copy for law firm websites and legal blog articles. We will work with you for guidance on both website design and content. We will then take your feedback and combine it with our experience developing websites to create a website that impacts your business in a positive way. We offer conversion tools that are designed to take a visitor through an experience. 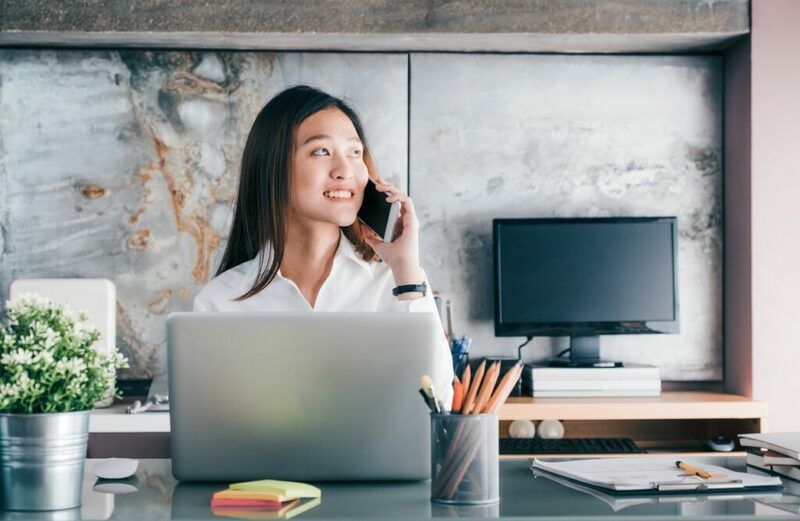 The ultimate goal is to drive them forward to connect with you on a new matter or opting into one of your website’s offerings such as signing up for your newsletter or downloading one of your firm’s promotional giveaways. Steve Fretzin has exclusively coached lawyers in their legal business development efforts for the past ten years. Our Director of Marketing Barry Zlotowicz has been a licensed attorney for twenty-five years. FRETZIN, Inc. is all legal all the time. Unlike other digital marketing companies who work with any business from yoga studios to pet stores, FRETZIN only works with lawyers. Helping lawyers is our passion. In addition, we can establish and manage your social media on Facebook, Twitter and most importantly LinkedIn. We can manage your email newsletter campaign. We can run a Google Ads and Facebook Ads campaign for your firm. And much more. You’re too busy being a great lawyer. Let FRETZIN handle your online presence and market your legal services for you! or pick up the phone and call (312) 981-0119.